Tuesday was a landmark day in the war against the Islamic State, as both the ISIS capital of Raqqa in Syria and its Philippine stronghold of Marawi were liberated. 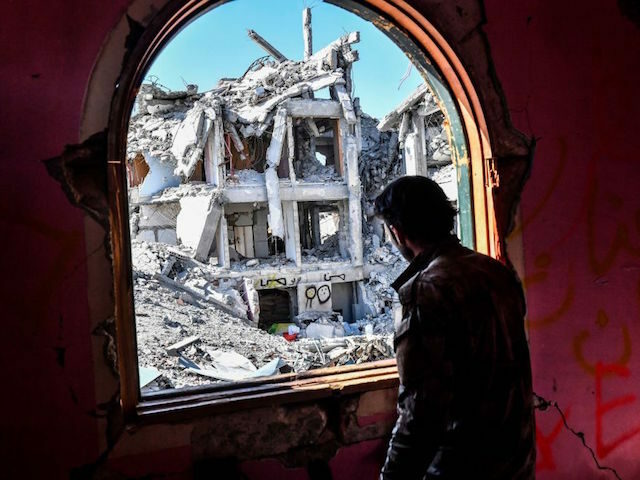 Analysts caution that ISIS has not been destroyed, but with these twin defeats, it has been broken down from a terror state back into a terrorist organization. The value of ISIS’ former status as a terror state was enormous. Islamic State recruiting pitches were filled with boasts about its prowess as a conqueror of territory, from easily routing the Iraqi military at Mosul to carving a bloody swath across Syria. The Islamic State declared a “caliphate,” or Islamic nation. Its leader Abu Bakr al-Baghdadi was the “caliph.” Other terrorist gangs swore vows of fealty to Baghdadi on that basis. His continued survival is a matter of debate, but if he no longer holds a caliphate, he can hardly claim to be a conquering caliph anymore. As Al Aan reporter Jenan Moussa pointed out, the Islamic State dreamed of invading Rome at the height of its power. Moussa also trenchantly recalled “B.S. published by some so-called analysts advocating ‘talking to ISIS’ and ‘military action against ISIS won’t work,’” because their military strength was so formidable, augmented by their use of captive populations in Iraq and Syria as human shields. She forthrightly acknowledged that the collateral damage in cities like Mosul and Raqqa was enormous, but the defeat and humiliation of the Islamic State was an urgent necessity. “How far they’ve fallen. It’s a striking contrast to three years ago, when they planted the flag, in the summer of 2014, and proclaimed God’s kingdom on Earth had come again – and now they’ve evaporated,” remarked Will McCants, Brookings Institution fellow and author of The ISIS Apocalypse: The History, Strategy, and Doomsday Vision of the Islamic State, in an interview with the New Yorker on Tuesday. “There are other places for ISIS to go and survive, but there’s something special about Syria and Iraq and the Fertile Crescent. It’s the theatre of prophecy. It’s where the apocalyptic drama unfolds. It’s the heartland of the historic caliphate, and it’s the scene of the final end-of-times drama, as predicted by Islamic scripture. Nowhere else in the Islamic world compares with it,” McCants noted. The New Yorker notes that at its height, the Islamic State held territory comparable to the nation of Jordan, with about eight million people under its control. It also commanded over $80 million in revenue at its peak in 2015, raking in profits with everything from its control of captured oil fields to ransoming hostages on an industrial scale. The loss of that revenue is irreplaceable for ISIS. Somewhat overshadowed by the liberation of Raqqa was the eviction of Islamic State militants from the Philippine city of Marawi after a siege that dragged on much longer than Philippine officials originally predicted. 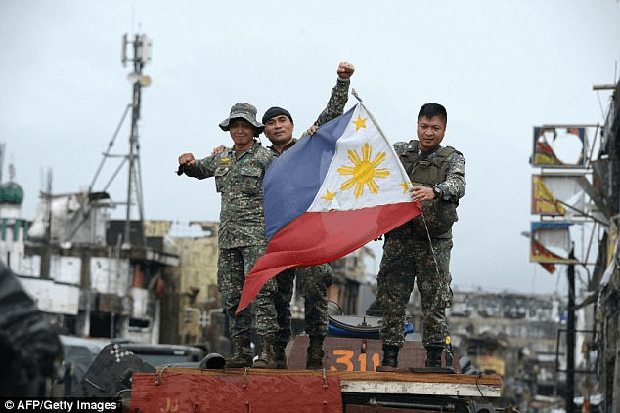 The city was overrun by jihadis in May when Philippine troops tried to arrest Isnilon Hapilon, leader of Abu Sayyaf, a terrorist gang that became part of the Islamic State’s coalition in the Philippines. 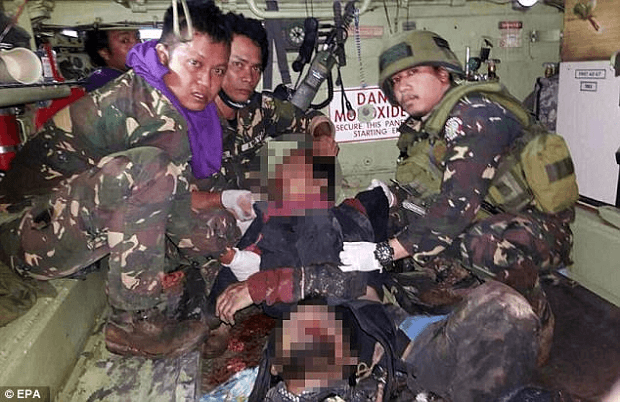 Another ISIS lieutenant, Omar Maute, came to Hapilon’s rescue, and the battle escalated until terrorist forces occupied the city of Marawi. Duterte described the slain Hapilon as leader of the ISIS project to establish a new “caliphate” in Southeast Asia to replace the one they lost in Iraq and Syria. “I promise you this will never happen again,” he told his troops. Officials of the Philippine military hastened to add that pockets of resistance still remain, characterizing the fight against them as a “mopping operation.” A few dozen militants are still holed up in the city, holding an estimated 20 hostages. Duterte’s declaration of victory seems more premature than the one issued by SDF forces in Raqqa – even some of his own military officers described his address to the troops as “symbolic” – but it looks like the Islamic State’s momentum in the Philippines has been blunted, and its plan to build a new caliphate around Marawi thwarted. The defeat of ISIS in both cities has not eliminated the threat of the Islamic State or the danger that something like it will take advantage of post-war chaos. Raqqa, Marawi, and other cities recaptured from these militants have been bombed into rubble. Civilian casualties were high, a fact that will be ruthlessly exploited by Islamist propagandists. The local resentments and government failures that allowed the Islamic State to build its caliphate are still dangers as well. Syria, of course, is still bloody chaos. The Kurdish independence movement may yet push Iraq into civil war. Some Sunni Muslims in Syria and Iraq welcomed the Islamic State as protectors against Shiite oppression. Shiites will probably have long memories of the Islamic State’s atrocities. As for the Philippines, Australia’s ABC News argues that President Duterte should not be taking any victory laps in Marawi, because not only are ISIS-aligned militants a continuing threat on the island of Mindanao, but the terrorist occupation of Marawi and protracted battle to dislodge them indicate serious problems with Duterte’s government that may not have been addressed. ABC News correspondent Adam Harvey blasts the Marawi operation as a disaster from start to finish, criticizing the Philippine government for being obviously taken by surprise when Abu Sayyaf and Maute extremists overran the city in May using stockpiled weapons and prepared fighting positions. He also notes “poorly equipped and under-armed” police and military forces “were lying low, so far from the frontline” while endless jet and helicopter attacks hammered the city, suggesting the intelligence provided by Western allies was not put to good use by Duterte’s forces. Most disturbingly, Harvey interviewed refugees from Marawi who blamed the Philippine government far more than the Islamic State for their plight. “Marawi has been crushed – and as residents begin returning to their flattened homes, I bet they don’t blame only the ISIS fighters for the destruction,” he writes. This is the great peril of fighting terror states. 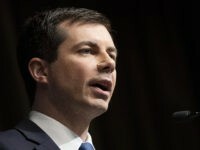 It is important to send the signal that groups like ISIS cannot invade and conquer cities, then relax behind the safety of human shields and turn the resources of conquered territory into fuel for further conquest and terrorist atrocities. It is also important to ensure that operations to liberate those conquered cities do not drag on for so long, and produce so much collateral damage, that the ideology of terrorists is nourished even as their leaders are killed and their “caliphate” goes down in flames.